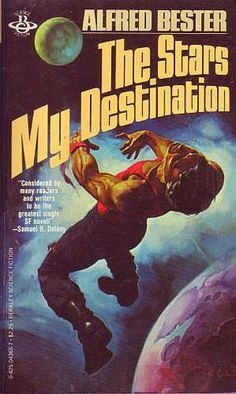 Star flight has been a popular topic in science fiction for a long time. Some concepts described in science fiction really exist, while others are possible in theory only at this point, and still others are entirely fictional. 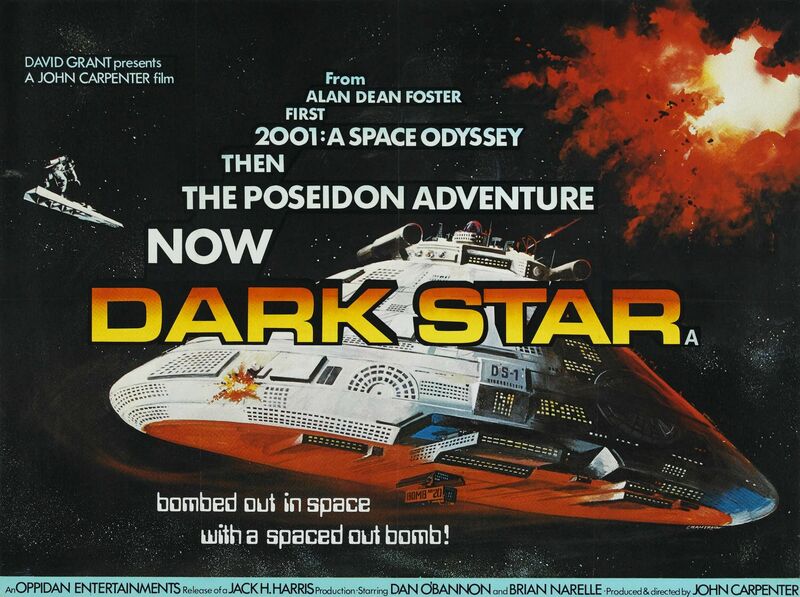 Some highlights of star flight concepts in science fiction throughout history are presented below. 1775 – Notions of defying gravity have been a recurring theme in human writing since antiquity. 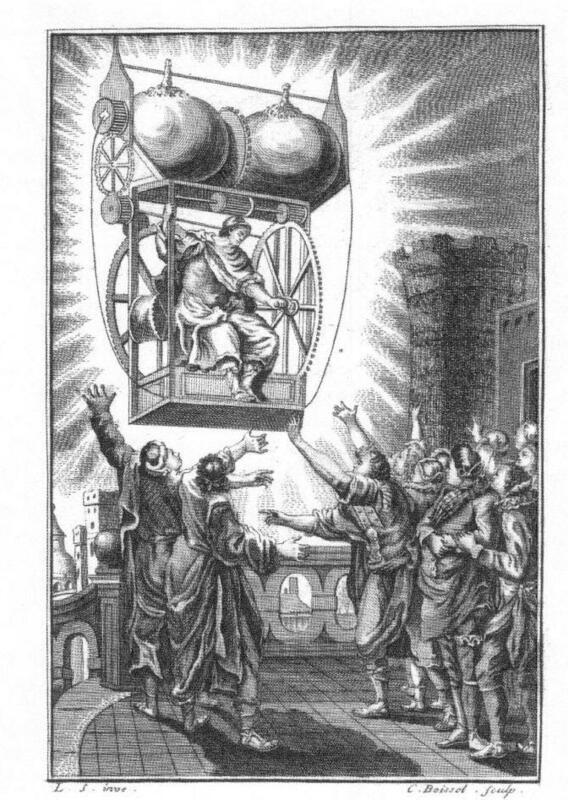 Here is a vision from 1775, the Clousier Electrical Flying Machine. 1880 – “Apergy” or “Apergion” a substance having antigravity and propulsive effects. 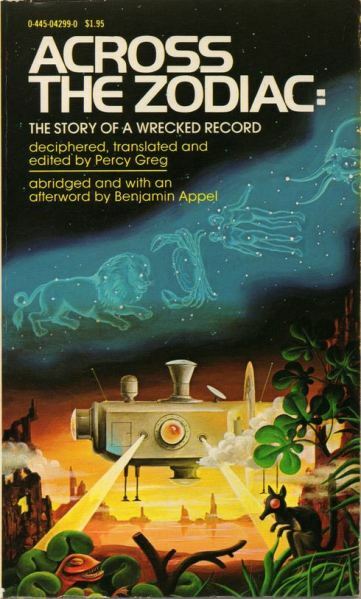 Percy Greg, Across the Zodiac. 1901 – “Cavorite” gravity shielding substance. H. G. Wells, First Men in the Moon. 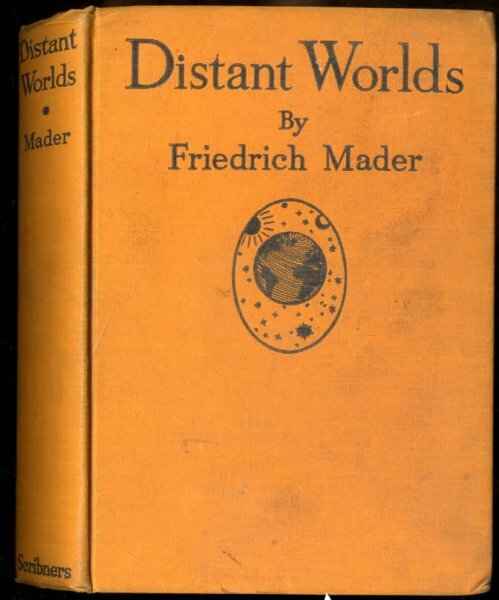 Friedrich Wilhelm Mader, Wuderwelten, translated into English in 1930 as Distant Worlds: The Story of a Voyage to the Planets. (Info via Paul Gilster, Centauri Dreams). 1928, First English language mention of a faster than light spaceship. E.E. 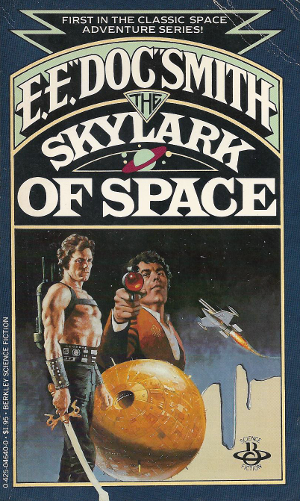 ‘Doc’ Smith, Skylark series. 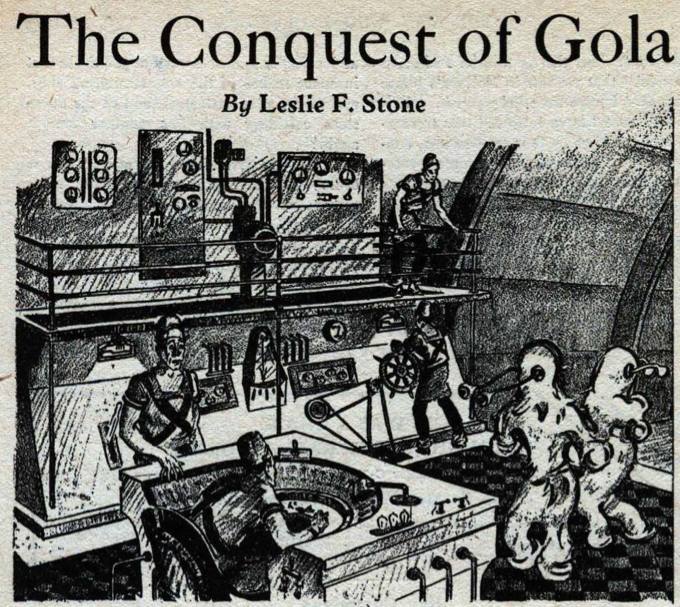 L.F. Stone, The Conquest of Gola. 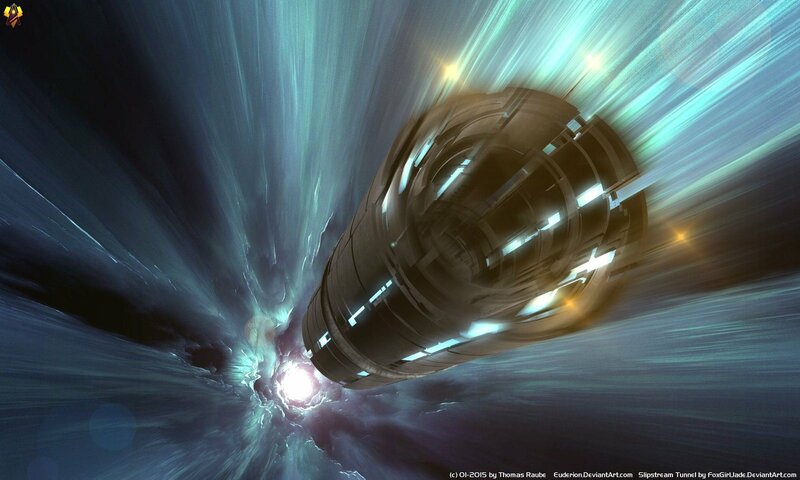 1931 – “Hyperspace” term coined and “Faster-than-light” term coined. 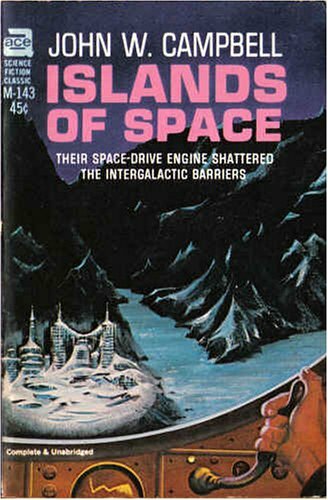 John Campbell, Islands of Space. 1932 – “Antigravity” term coined. 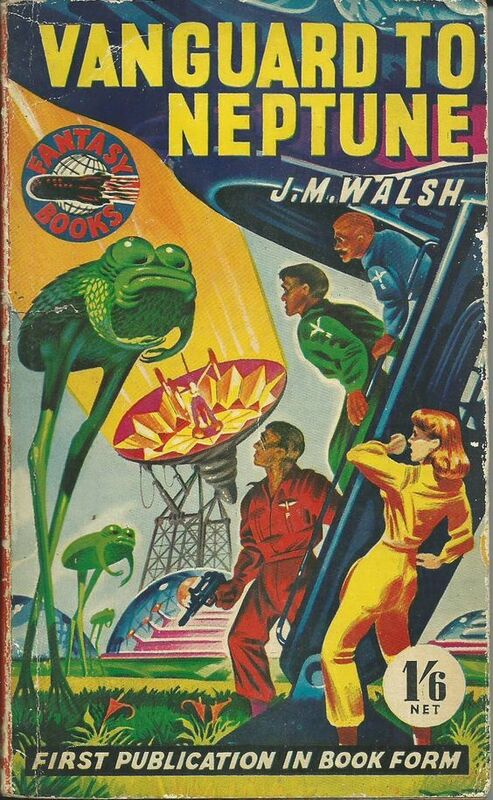 J. M. Walsh, The Vanguard to Neptune. 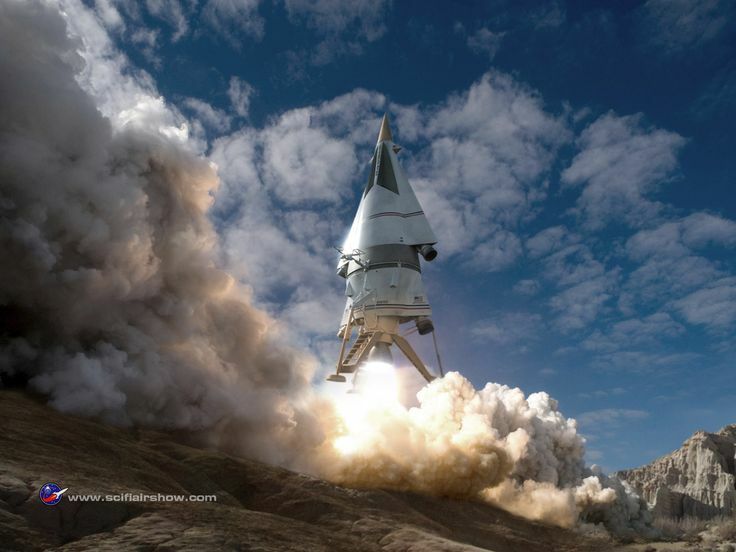 1932 – “Space Drive” term coined. John Campbell, “The Electronic Siege,” Wonder Stories. 1934 – “Jump Drive,” First reactive drive that acts on curved spacetime. 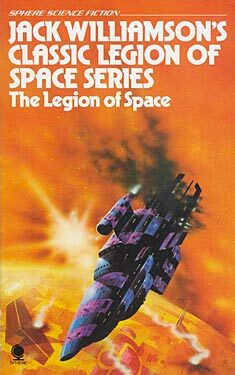 Jack Williamson, The Legion of Space. 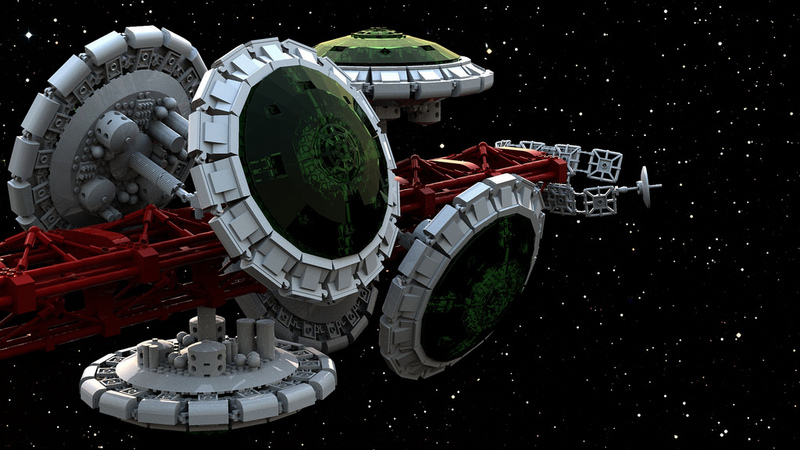 1935 – “Space Warp” term coined. N. Schachner, “The Son of Redmask,” Astounding Stories. 1941 – First colony ship (multi-generation). 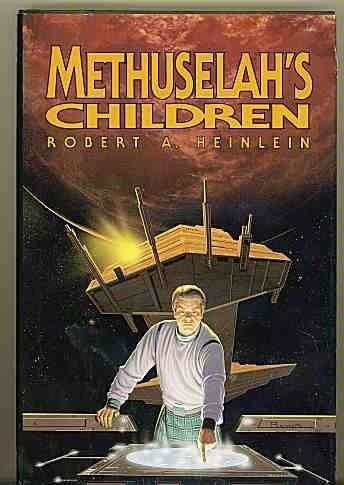 R. A. Heinlein, “Universe” / “Common Sense” / Methuselah’s Children. 1950 – “FTL” as acronym coined. Fritz Leiber, “Enchanted Forest,” Astounding Science Fiction. 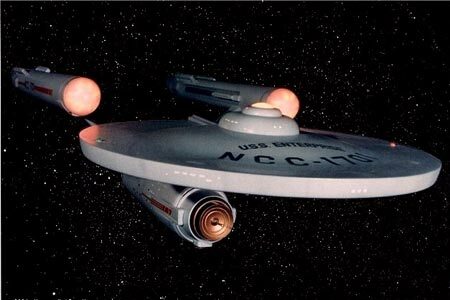 1951 – “Warp Drive” term coined. 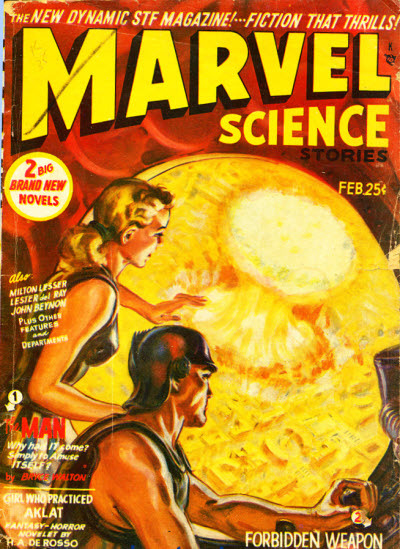 M. Gibbs, letter in Marvel Science Stories. 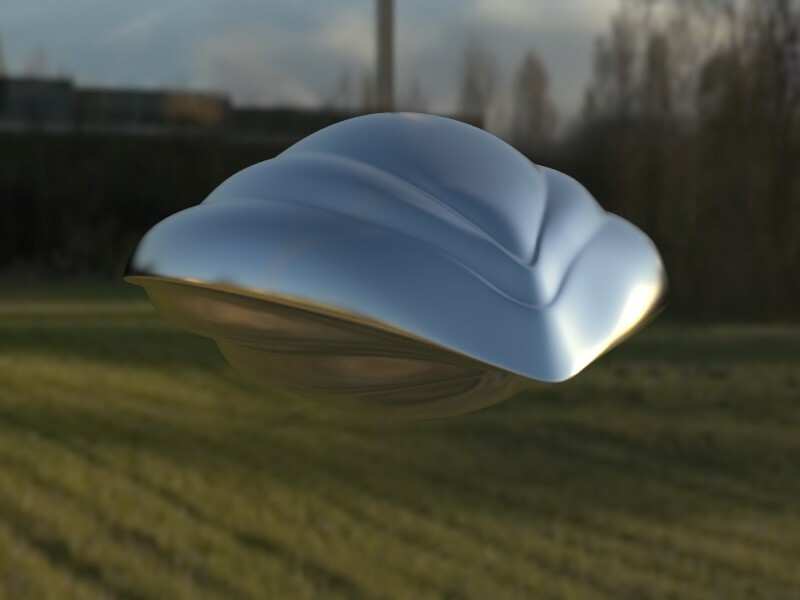 1951 – Klaatu” saucer (First appearance of interstellar flight in film). Harry Bates, Edmund North, Robert Wise, The Day the Earth Stood Still. 1953 – Analogy of “folding space” (using a scarf) for wormhole-like transport. 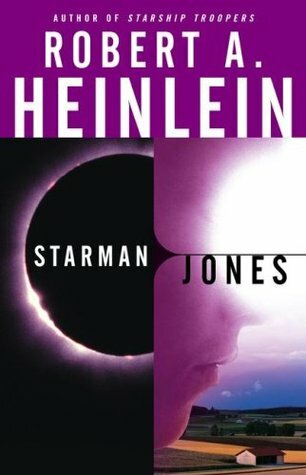 Heinlein, Starman Jones (near end of 7th chapter). 1955 – “Spindizzy” = “Dillon-Wagner Gravity Polarity Generator” an antigravity device that grows more efficient with the amount of mass it is lifting, James Blish, Cities in Flight. Millis comment: This novel and this device have been brought to my attention more than once, in part to the research strategy described in the book… to consider the crazy ideas. Irving Block & A. A. Adler, C. Hume, F. M Wilcox, Forbidden Planet. Millis comment: I did not see this movie until long after Star Wars had been out (some time in the 1980s). When I did finally see it and knowing its creation date, I was seriously impressed. Even the opening narrative makes sense. The ship dealt well with both FTL and slower flight, and I was delighted that it did NOT use rockets. Landing scene done well. 1956 – “Twin Paradox” and “Torchship” used in literature. 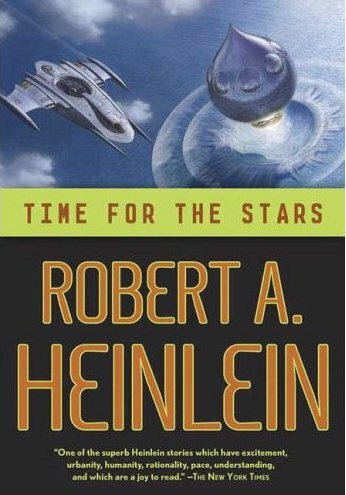 Robert Heinlein, Time for the Stars. 1956 – Teleportation used for interstellar transport. Millis comment: Although I only saw a few episodes from this series, many of my colleagues were inspired and influenced by this show, which featured puppets and unusually advanced special effects for its time. 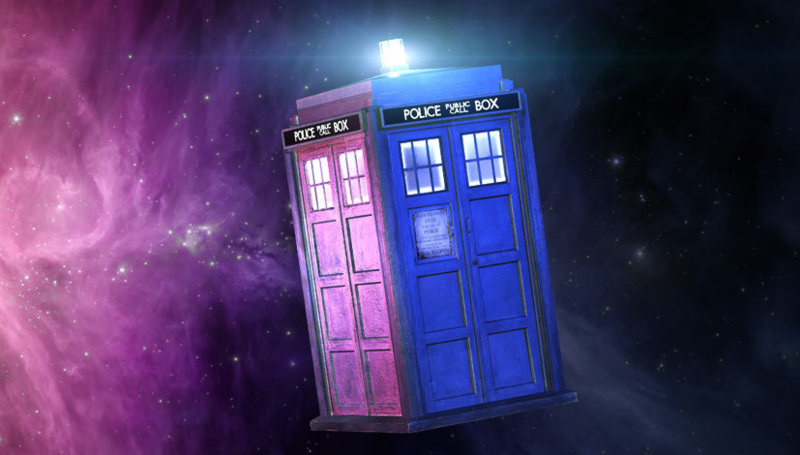 1963 – “TARDIS” (Time And Relative Dimensions In Space). Sydney Newman, D. Wilson, C. E. Webber, Doctor. Who. Millis comment: To me, the most stimulating part of this vehicle is that it is larger on the inside than outside – good fodder for pondering. I did not discover Doctor Who until the late 1980′s. Irwin Allen, Lost in Space. Millis comment: I’m only including this vehicle on this list as a courtesy to others whom I respect that were actually inspired by this vehicle. For me, even as a child, I was sadly disappointed by this show, except for its robot. For example, the show could have been vastly improved by eliminating the irritating character of “Dr. Smith.” I wishfully fantasized that Dr. Smith would meet a horrific end. Despite the show’s promising props, the plots and characters struck me as so bad that I could no longer bring my self to watch the show. 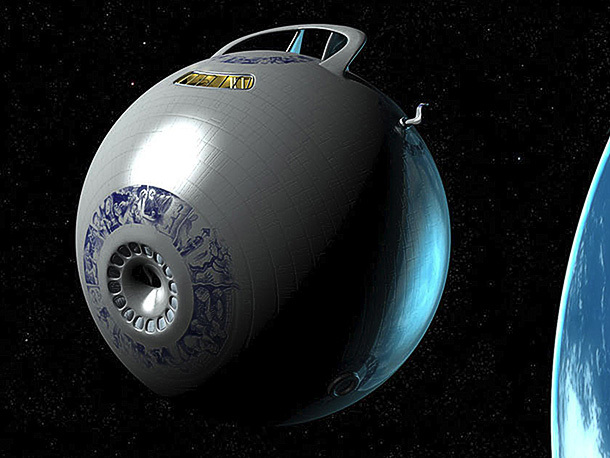 1965 – “Heighliner” folds space. Millis comment: This is another entry that I’m including for how well this series of stories are known, but not for any propulsion originality. 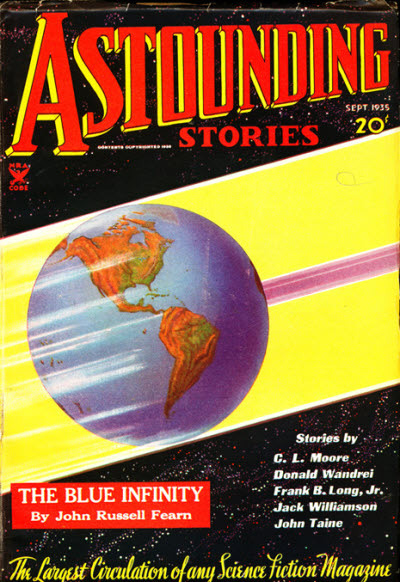 The notion of folding space is already broached in the fiction of 1953. Matt Jefferies and Gene Roddenberry, Star Trek. Millis comment: Although not original science fiction ideas – Star Trek reached far more people via television and repeated much of the nomenclature and notions from literary science fiction that preceded it. 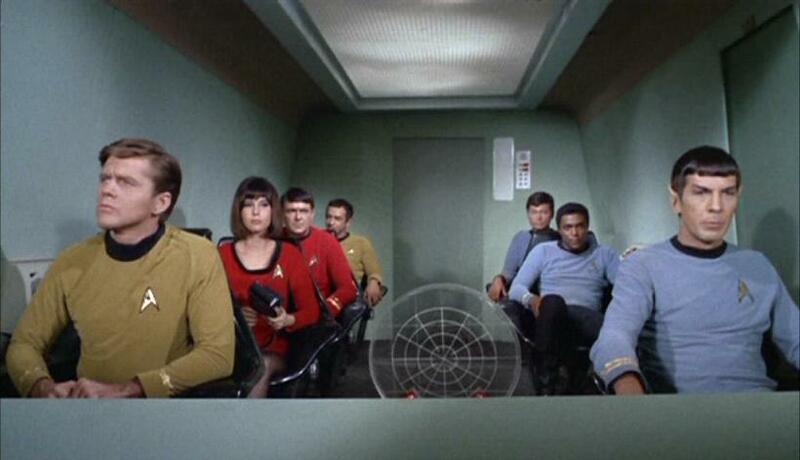 I grew up watching Star Trek after the Apollo Moon landings when I was at a very impressionable age. 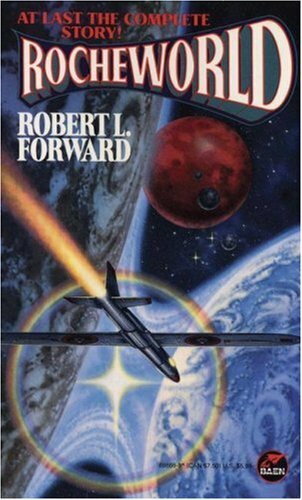 This was the fiction that provoked much of my early thinking about physics and star flight. The occasional logical inconsistencies (e.g “Wink of an Eye”) fueled as much thought as the unknowns. I remember being frustrated by not being able to find out which parts of the ship’s technology were just fiction and which were based on extensions of works in progress. 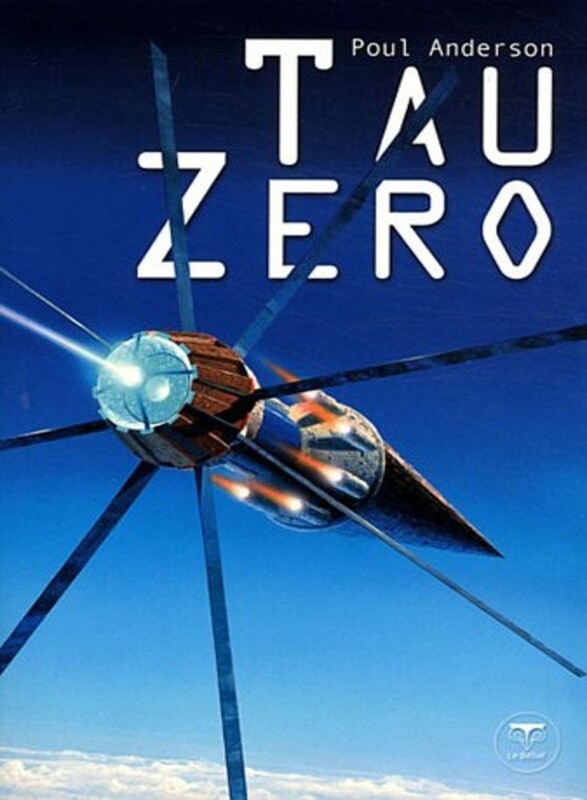 That unfulfilled desire led me to some of the thoughts behind the creation of Tau Zero. Matt Jefferies (interior) and Gene Winfield (exterior), Star Trek. 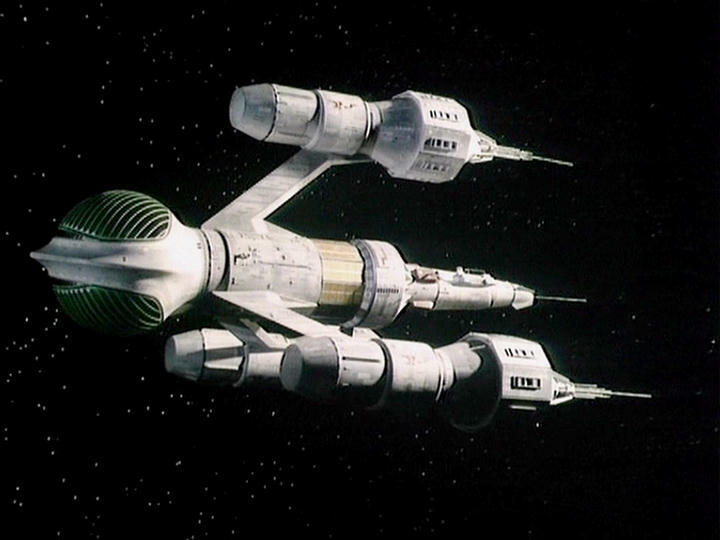 Millis comment: This specific vehicle has an even fonder place in my memory than the starship Enterprise, since this ship was on a scale I could imagine owning and operating myself. 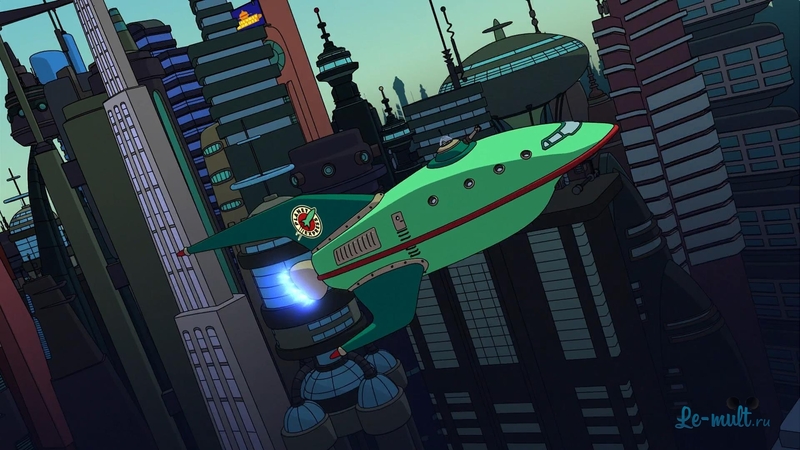 And even more than that, this ship was THE major icon for my childhood ponderings for how to make such a vehicle real. 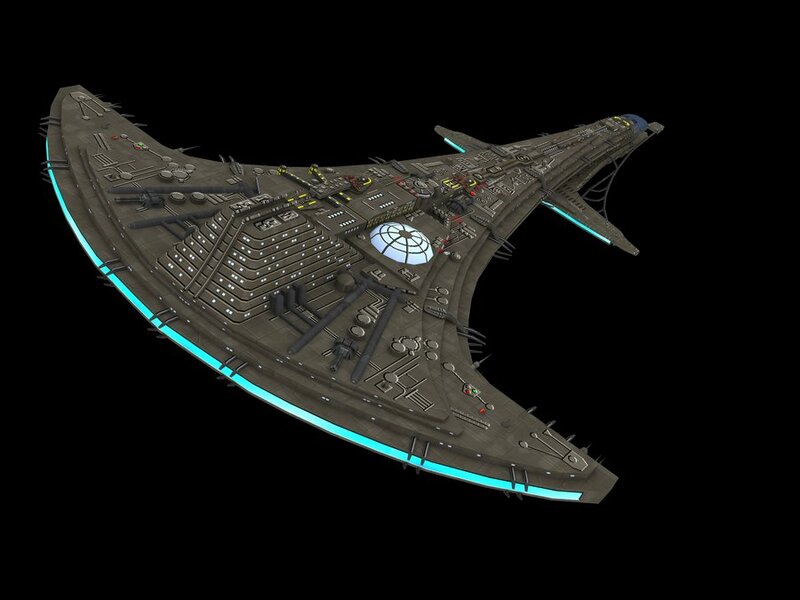 In my early teens I would imagine this ship hovering over my driveway, and then I would imagine throwing rocks at it and poking it with a stick in attempt to decipher how it might be hovering (typical boy way of analyzing things, eh?). The trajectory of the rocks would vary depending on the levitation method. These mental exercises led me to realize what I would have to study in school to figure these things out on my own. I have yet to write down and share such ponderings in open publications, but look forward to doing so some day. 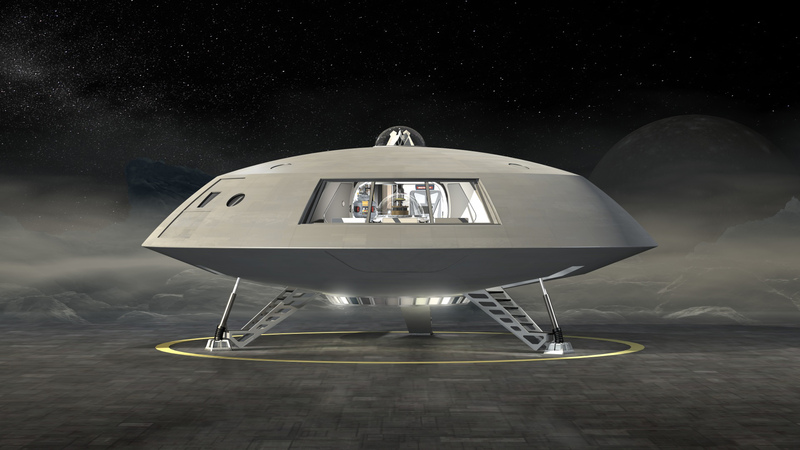 1968 – Interstellar flight via Slab. 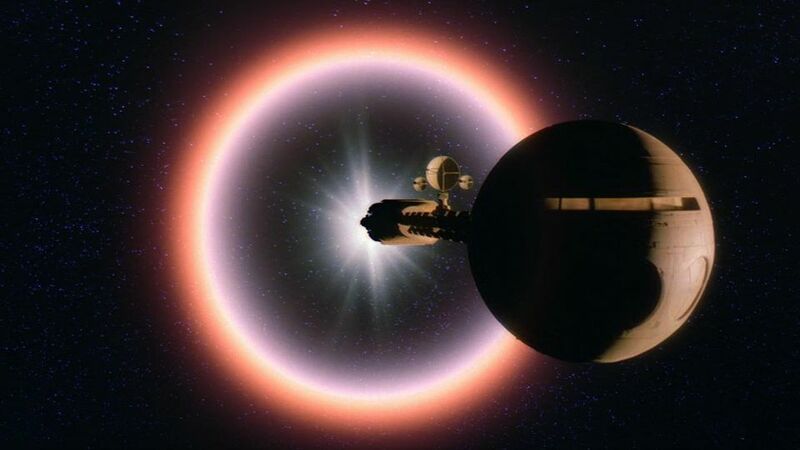 Stanley Kubrick , 2001: A Space Odyssey. 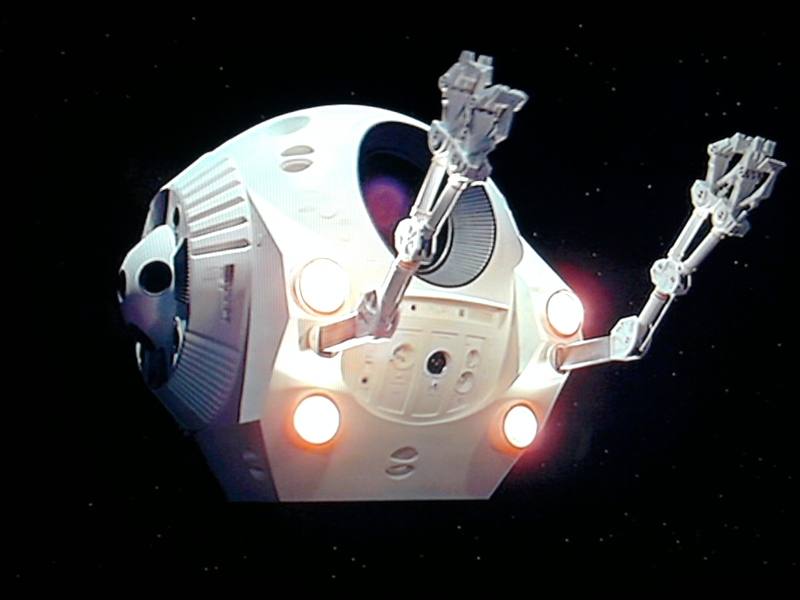 Millis comment: The technical correctness of the envisioned spaceflight – including the emergency airlock scene – ranks this movie high in one having lasting impressions. The plot only infers interstellar flight via the alien “slab” that seemed to be a gateway to other places (“It is filled with stars.”). 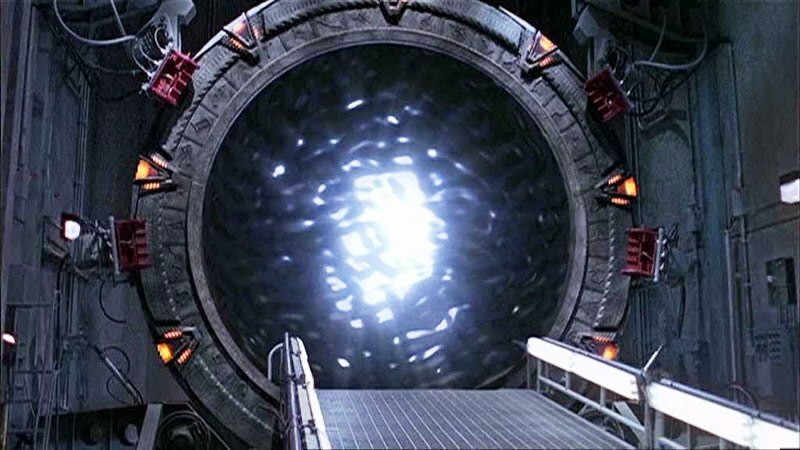 Consequentially the human craft that takes this interstellar gateway is merely a maintenance pod, but that pod was itself visually inspirational. 1968 -“Icarus” or “Liberty 1″ (with hibernation capsules). Franklin J. Schaffner, Planet of the Apes. 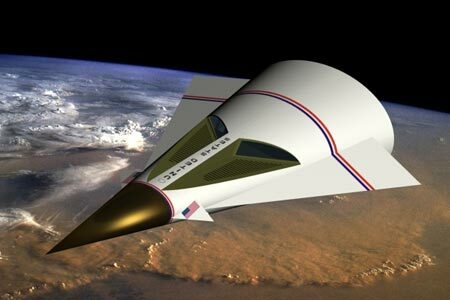 1970 – “Leonora Christine” Runaway relativistic speed and collapse of time, (via Bussard Ramjet). 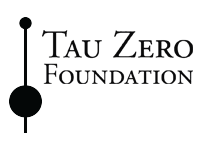 Poul Anderson, Tau Zero [The namesake of this foundation]. Deric Washburn, Michael Cimino, Steven Bochco, Douglas Trumbull, Silent Running. 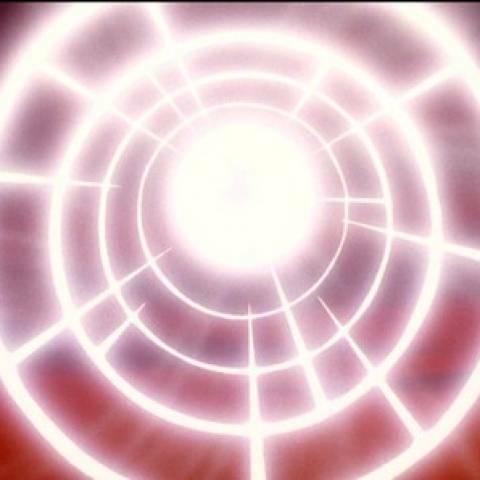 1971 – “Boom Tube” (interdimensional portal/transporter). Jack Kirby, Waves of the Mind. Niven and Pournelle, Mote in God’s Eye. A comedic movie directed, written, produced, and scored by John Carpenter, and co-written and starring Dan O’Bannon. Remarkable for a scene with a philosophical debate between an artificially-intelligent bomb and a crew member that is trying to talk the bomb out of exploding. 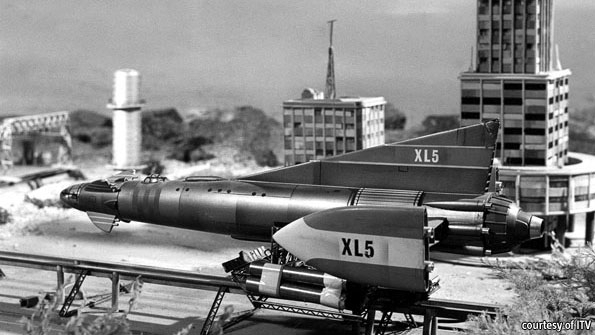 It combines elements from the movies Dr. Strangelove and Hal from 2001 Space Odyssey. Millis comment: When this vehicle hit the screens it helped reenergize my enthusiasm, but I was not impressed by its operations. Unlike Star Trek, which hit me in my impressionable years, Star Wars emerged when I was already studying physics in college. It became clear after a few minutes of watching the movie that Star Wars was more about entertainment than speculation, and was lacking in the intellectual provocations like Star Trek, The Outer Limits, and The Twilight Zone. 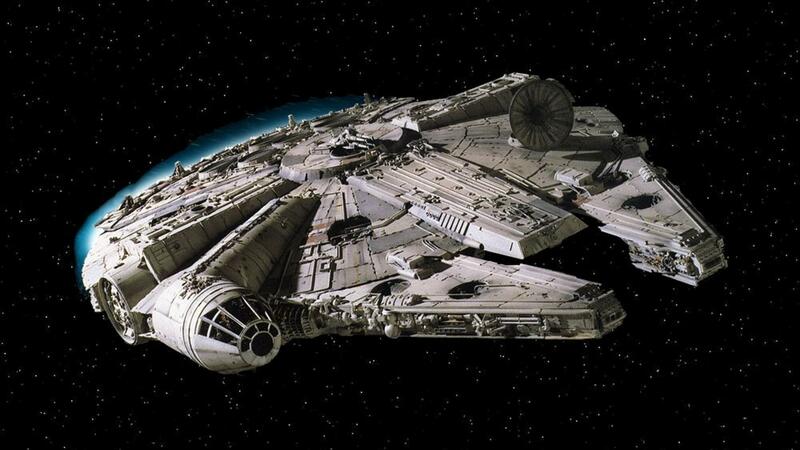 As much as that Falcon looked cool, it was NOT thought-provoking. I was entertained and energized, but it did not stimulate my imagination. Millis comment: Finally, a different space engine than the ubiquitous warp drives and hyperspace! 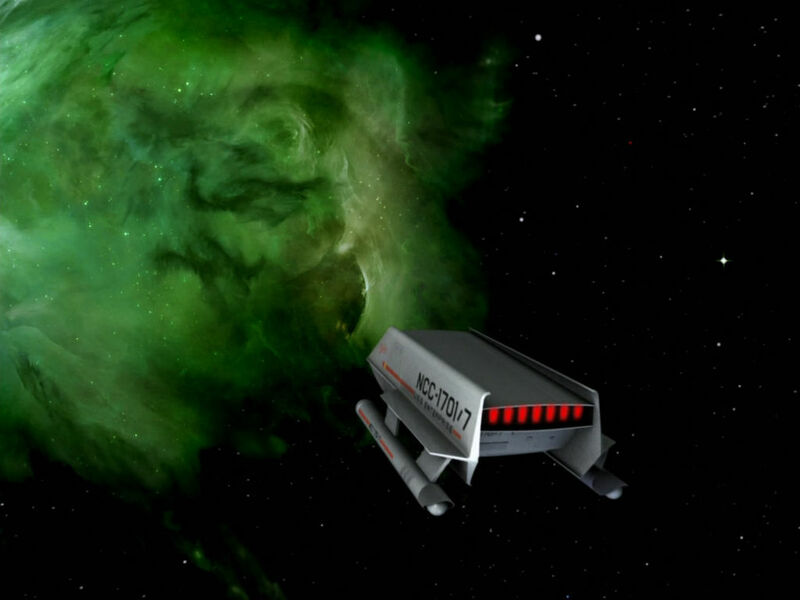 In addition to the great humor of the Hitchhiker series, I really like this propulsion concept. It was fun, funny, and intellectually provocative. 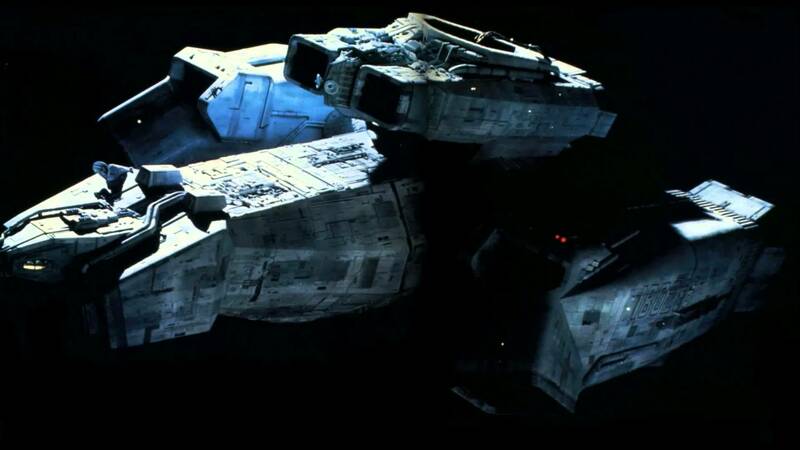 Mills comment: This movie is noteworthy for both its scariness, and its deliberately industrial (messy) style spacecraft. 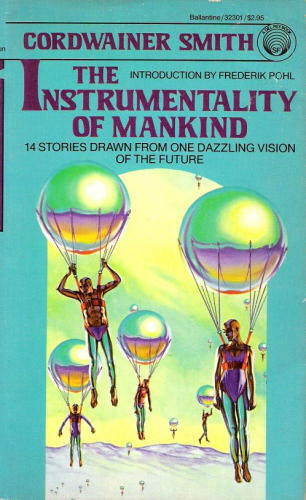 Cordwainer Smith, Instrumentality of Mankind. Earl Mac Rauch and W. D. Richter, The Adventures of Buckaroo Banzai in the Eighth Dimension. Millis comment: Apparently, I am amongst a small number of die-hard fans who love this movie. I immensely enjoyed its delightful, complex absurdity and subtle jokes (like a dieseling rocket truck). 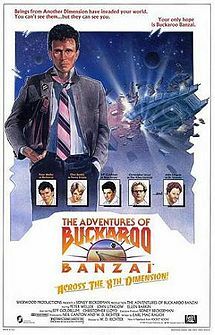 Regarding inspirations, there is a moment near the end of the movie when our hero, Buckaroo Banzai, connects jumper cables to a car battery to get the “thermal pod,” in which he is plummeting, to suddenly start levitating. That cause-effect moment hit me hard. The notion of a car battery powering the levitation propulsion on a little pod was heart warming, in a delightfully absurd way. 1985 – Bubble of isolated inertial space. Eric Luke and Joe Dante, Explorers. 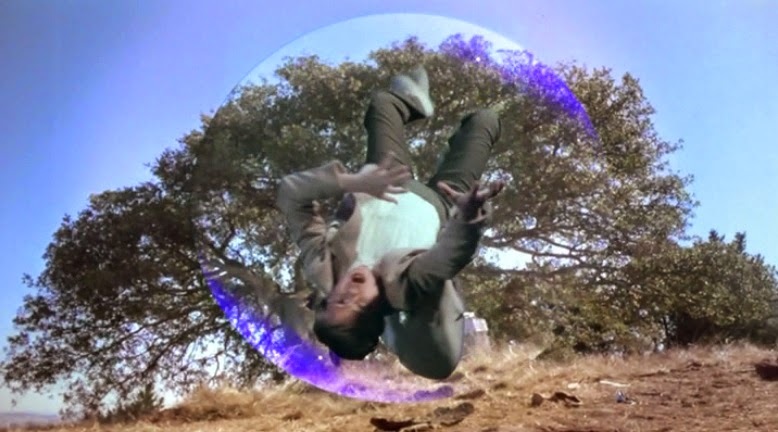 Millis comment: There was a scene where a pre-teen is riding inside a transparent-invisible sphere that flies around in all directions and goes right through objects (like the ground) while the pre-teen remains protected. 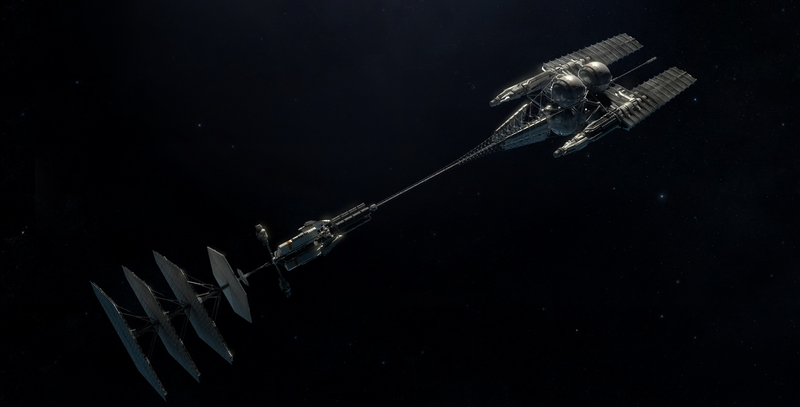 Although not explained in the movie, the behavior of that device was as if the internal inertial and gravitational environment is disconnected from the external inertial and gravitational environment. It matched several of my prior imaginative sessions. 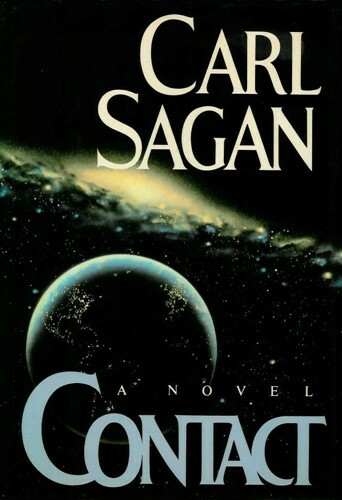 Carl Sagan [Kip Thorne], Contact. 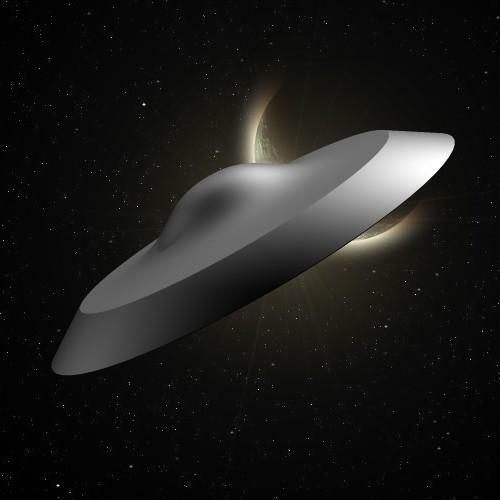 Millis comment: This is significant because the inquiry from Carl Sagen to Kip Thorne about plausible FTL schemes for use in this novel led Michael Morris and Kip Thorne to publishthe first-ever scholarly article about traversable wormholes. 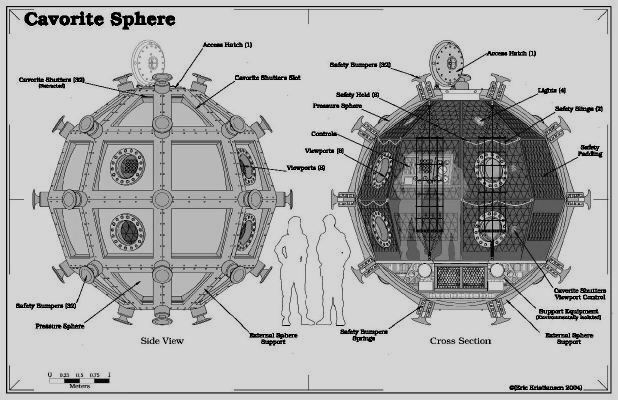 1986 – “Trimaxian Drone” (morphing spacecraft). Mark H. Baker, Michael Burton, Flight of the Navigator. Millis comment: The significant aspect of this movie is that the spacecraft could change its shape and, unlike too many other stories, seemed to conserve mass in the process. Roland Emmerich and Dean Devlin, Stargate. Millis comment: Love the parodies of real life and fiction from these folks. And the idea that the ship’s power, dark matter, is actually pet poop, strikes me as quaint. 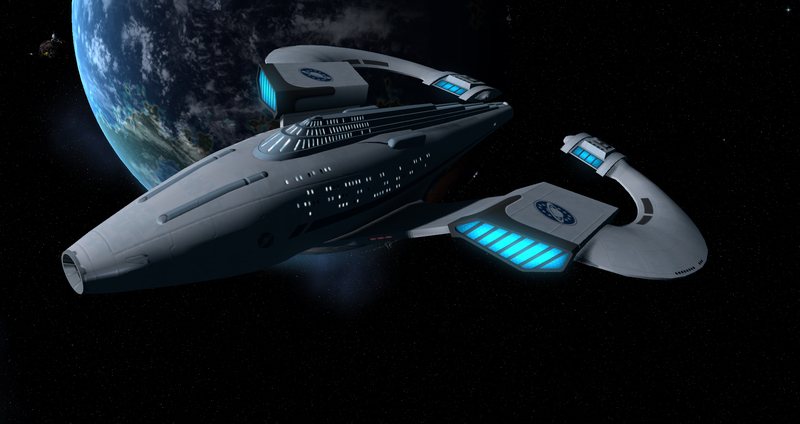 I read that the dark matter engine does not move the ship, but instead moves the universe around the ship, allowing it to go faster than light. Howard, Gordon, Dean Parisot, Galaxy Quest. Millis comment: I thoroughly enjoyed this parody, in particular the role of the enthusiastic, believing fan, and the contrast between fiction fandom and reality. 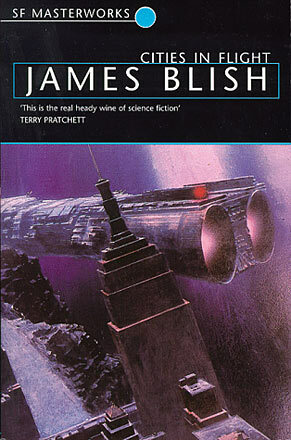 Millis comment: Although I did NOT like this movie on many levels (including inconsistent physics and technological prowess), I was pleased to see that their interstellar craft had thermal radiators – a key functional element absent on other fictional (and often engineered) spacecraft. 2011 – “Destiny” refueled/ rejuvenated itself by passing through the corona of a star. Brad Wright and Robert C. Cooper, Stargate Universe. 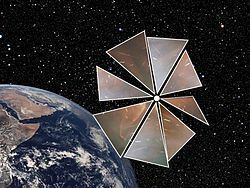 Bill Christensen’s Technovelgy.com, “where science meets fiction.” Lists over 2000 science fiction “inventions” which may be viewed alphabetically in the Glossary of SF Inventions or in historical order in the Timeline of SF Inventions. Each entry has a text quote. 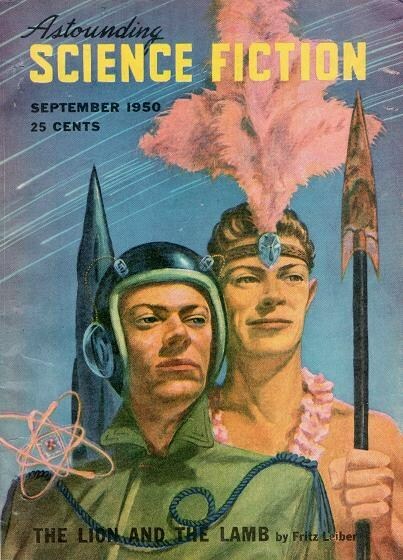 Winchell Chung’s “Atomic Rockets” Originally intended for science fiction authors who wanted a little scientific accuracy, this site caters to any who are interested in designing their own fictional spaceships… with a bit of a dose of reality and the rocket equation.